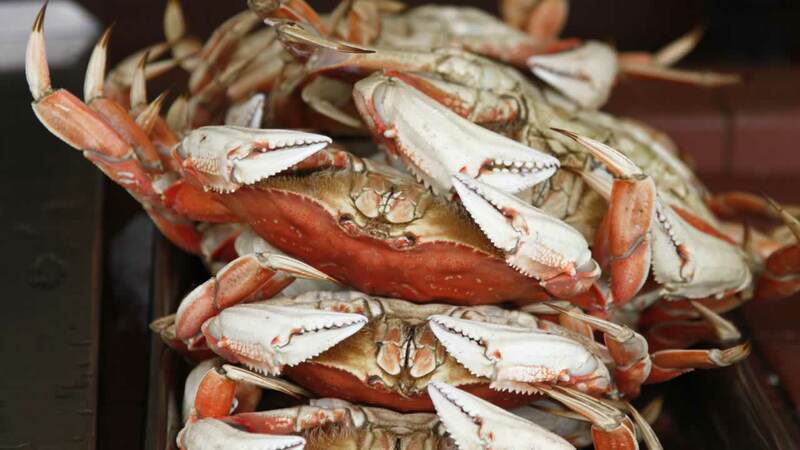 SAN FRANCISCO (KGO) -- A vast bloom of toxic algae off the West Coast is threatening to delay the start of the Dungeness crab season in California. The cause is a toxic algae which creates an acid in the crabs that can survive high cooking temperatures. The acid can cause memory loss and seizures in humans. California state officials are testing crabs right now for the acid. It's causing severe consequences for the Pacific seafood industry, coastal tourism and marine ecosystems and has already shut down crabbing in Washington state. The commercial crab season is supposed to start November 14.